Australia’s Tourism and Transport Forum has announced its intentions to roll out a contacltess ticketing system in Sydney modeled after Southeast Queensland’s Go Card system, according to The Sydney Morning Herald. 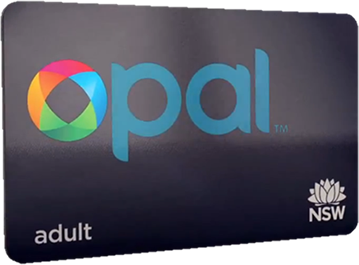 “Our research has found that when it comes to integrated smart card ticketing in Australia, the Go Card is the best there is, and other states are taking notice,” said the Forum’s managing director Christopher Brown. According to Mr. Brown, who claims smart card ticketing is “the way forward” for public transit, the NSW government has recently contracted Cubic Transportation Systems, the company behind Go Card, to design and implement a similar system for Sydney. Go Card is currently in use on southeast Queensland’s rail, bus and ferry networks.